We’re taking a look at the Kenmore Elite 10441 Cordless Stick Vacuum Cleaner. Now, Kenmore has put out quite a few great vacuum cleaners throughout the years, and this is definitely one of them! Today, you’ll learn all about the features and attributes of this cordless stick vacuum cleaner. You’ll also learn about the flaws that this vacuum cleaner presents, and who this vacuum is actually for. Just as a quick refresher, a cordless stick vacuum cleaner is a vacuum cleaner that uses batteries, instead of a power cord. The “stick” part refers to the fact that this is a very thin and lightweight vacuum that, just like an upright vacuum, stands up tall. But, stick vacuums are far less bulky and heavy, and they are more versatile. One of the first things that you’ll notice, besides the design which is both beautiful and simplistic, is the fact that there are two motorized brushes you have access to. One of these motorized brushes is a microfiber brush. The microfiber brush is for bare floors, such as hardwood floors. Then, the other is a bristle brush that is designed for carpeting. Both of these brushes are fantastic and using them; you can clean just about anything. You won’t have any issues cleaning bare floors, or carpeting. Now, the carpet brush uses something known as “LED Dirt Sensing Technology”. This particular technology makes it easier for you to detect large clumps of dirt on both carpeting and bare floors. You also have a technology known as “EasyCut”. This means that when you are vacuuming, and when hairs get attached to the brushroll, they will be untangled on their own, and then deposited into a small dust cup. That way, you don’t have to remove them on your own. Using the vacuum is easy since you can extend the wand up to 29-inches, while cleaning. Along with that, however, is the presence of a feature known as “swivel steering”. Essentially, this means that you can swivel the wand itself, to more easily clean tighter and more narrow spaces. You also have a handheld vacuum that you can detach from the main vacuum. Using this handheld vacuum, you can attach the Pet PowerMate brush, and clean pet hair off of your couch with it. You can also use this handheld vacuum to clean other types of upholstery, such as the interior of your car. 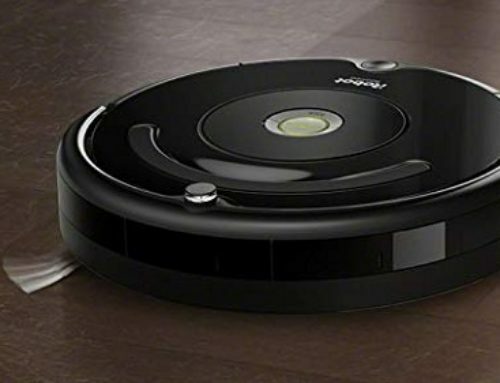 The vacuum comes with a dusting and ceiling fan brush that is small and compact that you can use, as well. This makes it easy to efficiently clean the blades of your ceiling fan, without having to do so manually, using a wet rag. You have two other accessories that come with this vacuum. You have a crevice tool, which is fantastic for tight and narrow spaces, such as crevices and corners. Then, you have a telescoping tool. 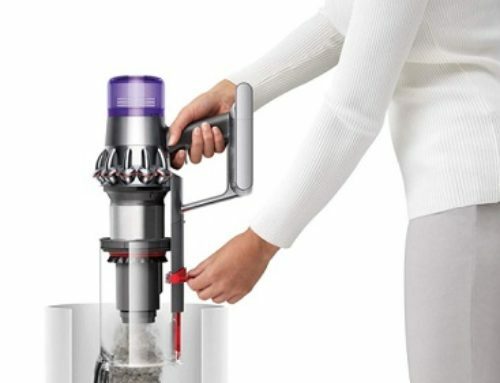 This telescoping tool is designed to extend the reach of the vacuum so that it can go underneath things like countertops and washing machines, as long they have a little bit of space underneath them, separatist the object from the floor. Now, the Kenmore Elite 10441 Cordless Stick Vacuum Cleaner uses a HEPA-filter. This means that it can capture very small particles, as small as 0.3 microns. 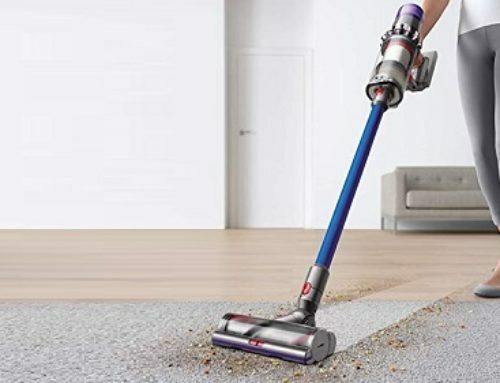 So, if you have allergies, this is a great vacuum cleaner to consider, since this filter will remove those nasty allergens, which greatly reduces the risk of you getting sick, and the intensity of your allergies. Cleaning this filter is very easy. You can simply take it to the sink and wash it out on your own, rather than having to replace the filter or do some kind of complicated cleaning procedure. The same goes for cleaning the dust bin, which is very simple. Simply go to the sink, wash it out, and then dry it with a rag. Good as new! Finally, the charging station is wall-mounted, and it has been designed with portability in mind. You can move it around to whatever wall you like, and if you want to move it to a different wall, you can do so easily. Ultimately, the biggest flaw is the price. But, this is less a flaw, than it is a result of the design quality. You are paying a premium for the sheer quality of this vacuum. The Kenmore Elite 10441 Cordless Stick Vacuum Cleaner is a fantastic cordless stick vacuum. If you want the best of the best and are willing to spend the money necessary, then this is a great choice!